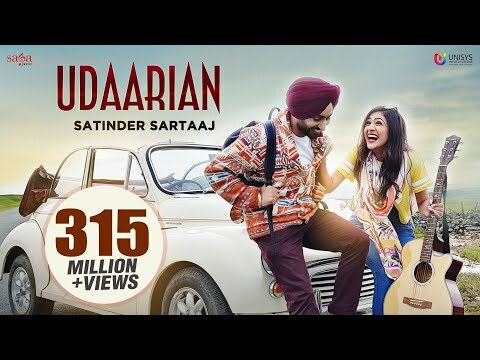 LYRICSONG.NET – Udaarian Lyrics Satinder Sartaaj: New Sufi Love Song Udarian from Satinder Sartaj with music by Jatinder Shah. Udaarian song from new album Seasons Of Sartaaj with udaarian lyrics written by singer Satinder Sartaaj himself. Related Posts of "Lyrics Udaarian – Satinder Sartaj | SUFI LOVE SONGS"